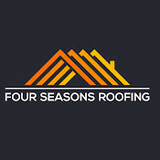 Four Seasons Roofing is a company that offers 100% customer satisfaction. As a roofing contractor Four Seasons Roofing replace and repair thousands of roofs throughout Maryland. Flat roof, shingle roof, metal roof- our company can help and that's a guarantee. 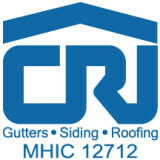 We can also help with you gutter repair, cleaning or replacing as well we can help with siding and windows projects. Please contact today for a free no obligation consultation. Roofs and gutters are two home elements that, when they do their job, go unnoticed. But when they malfunction, they make their presence known in a hurry — that’s where knowing a good Ellicott City roofer comes in handy. Hire the right roofing company in Ellicott City, MD to install, repair and maintain your roof and gutters, and you’ll ensure that these essentials perform at their peak. 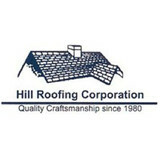 What do roofing companies in Ellicott City, MD do? Your Ellicott City, MD roofing contractor can install a new roof or repair an old one, as well as repair and replace gutters. Good roofers in Ellicott City, MD should be able to promptly inspect roofs and gutters to assess damage after a natural disaster or other event, and give you an estimate for the necessary roof repair immediately. Some Ellicott City roofing companies specialize in specific types of roofs, such as tile or metal, so make sure the one you are interested in works with the materials you have or desire. 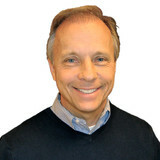 Find an Ellicott City roofer on Houzz. 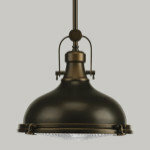 Narrow your search in the Professionals section of the website to roofing companies in Ellicott City, MD. If you’re planning a large-scale project, find other professionals on Houzz who can help get the job done. Here are some related professionals and vendors to complement the work of roofing & gutters: General Contractors, Specialty Contractors, Siding & Exteriors, Door Sales & Installation, Garage Door Sales & Installation.